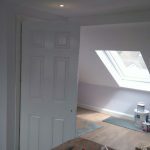 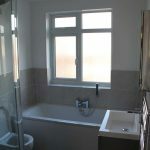 A mayor part of all projects will be the loft shower room or the main bathroom of the house or maybe a under stairs WC. 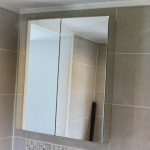 There are so many designs that can be made and as we spend a lot of time in these rooms you want something that makes you happy and warm. 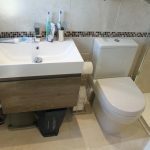 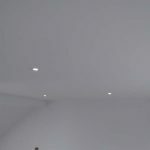 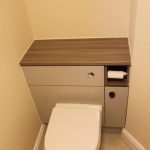 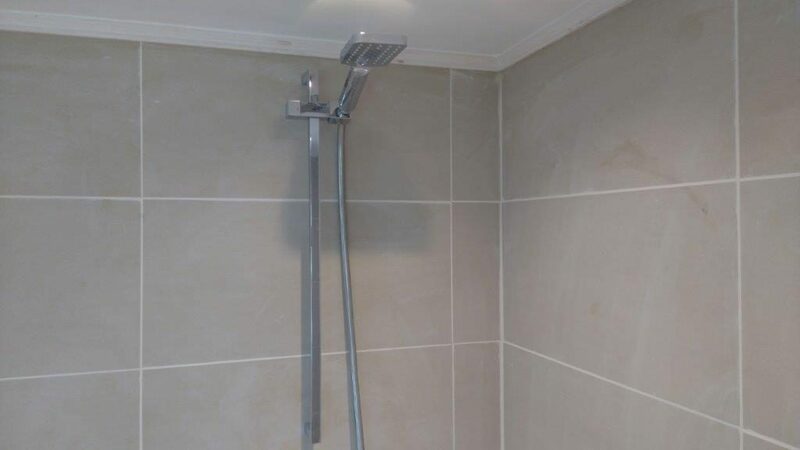 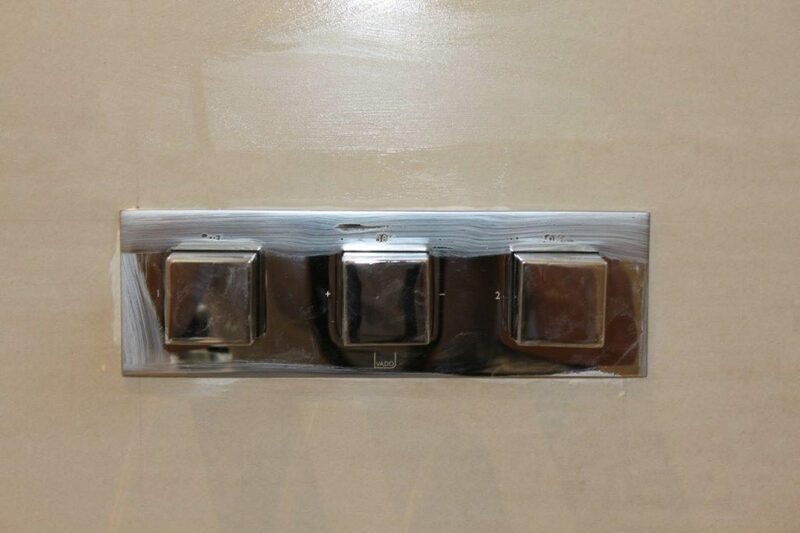 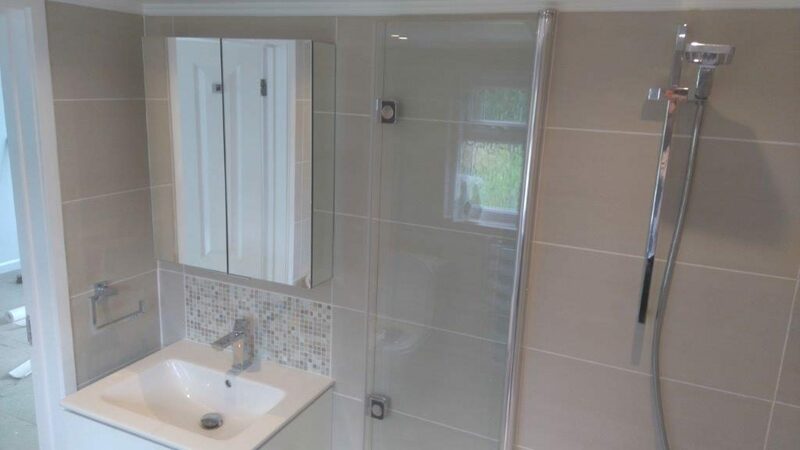 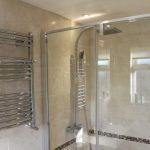 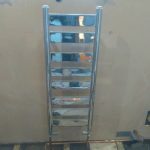 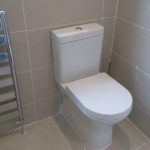 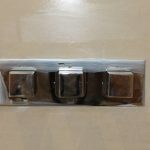 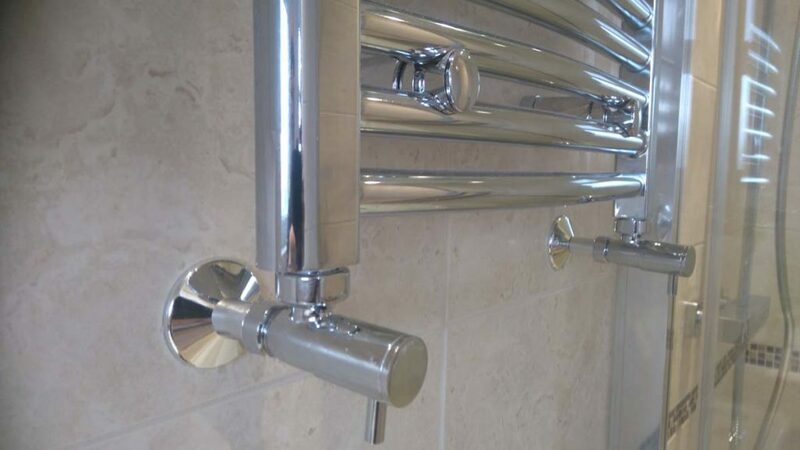 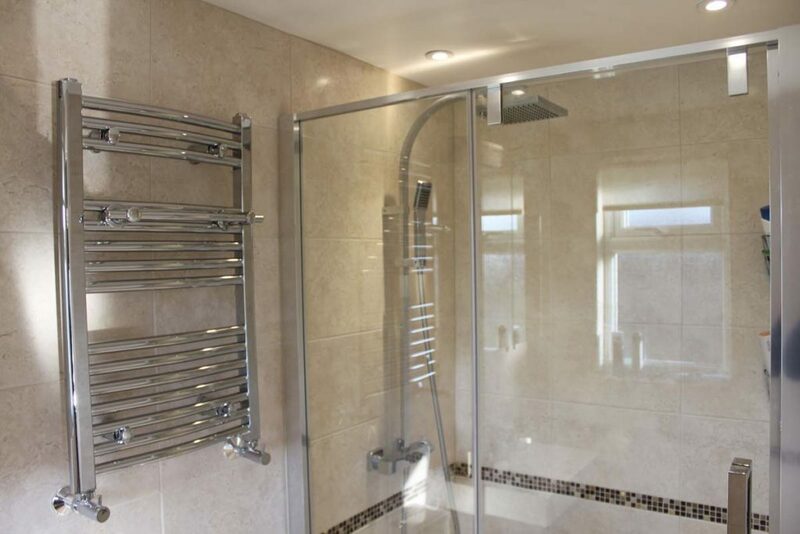 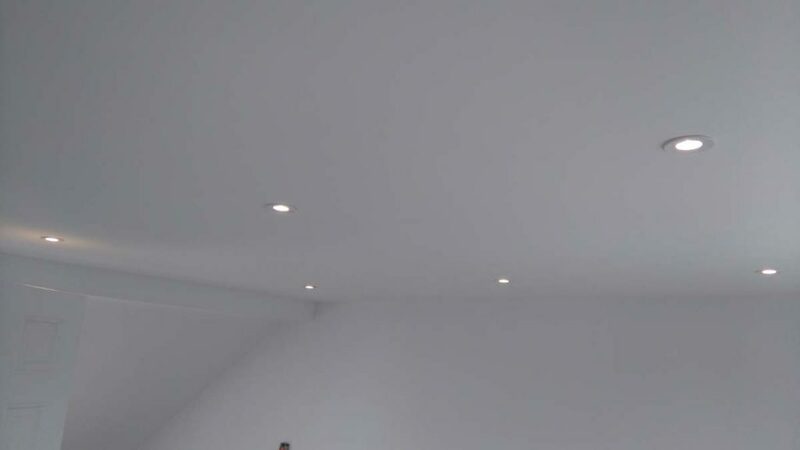 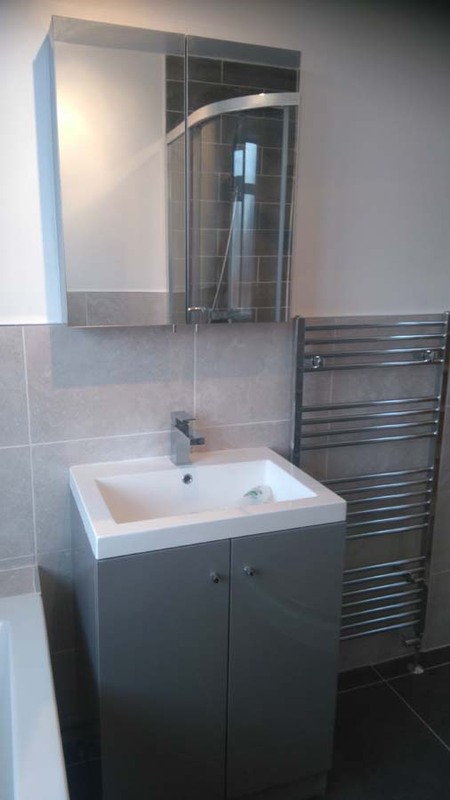 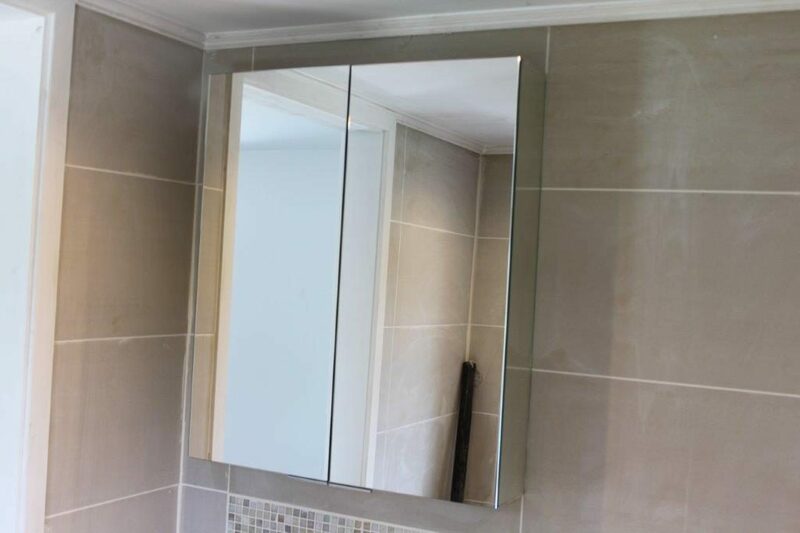 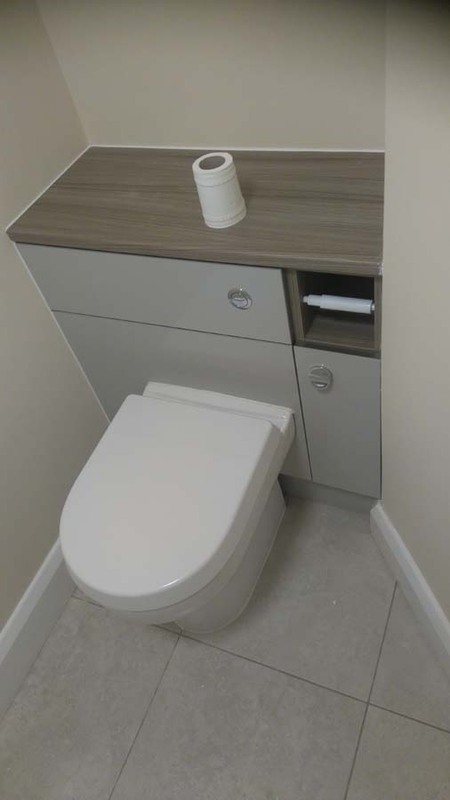 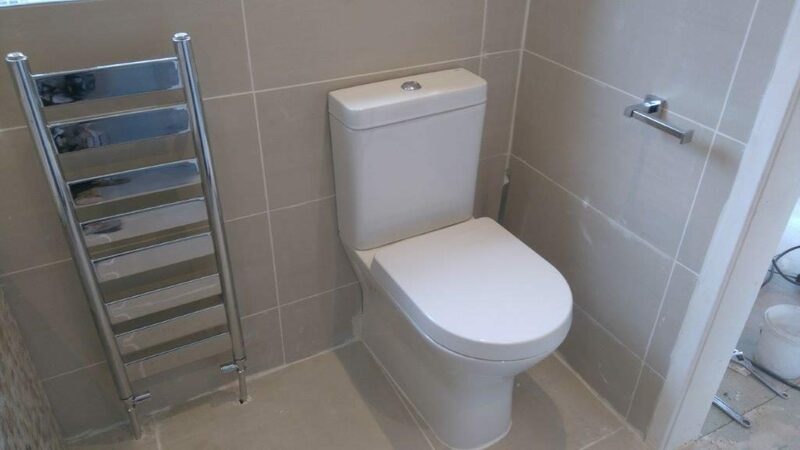 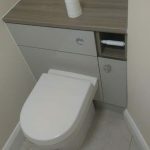 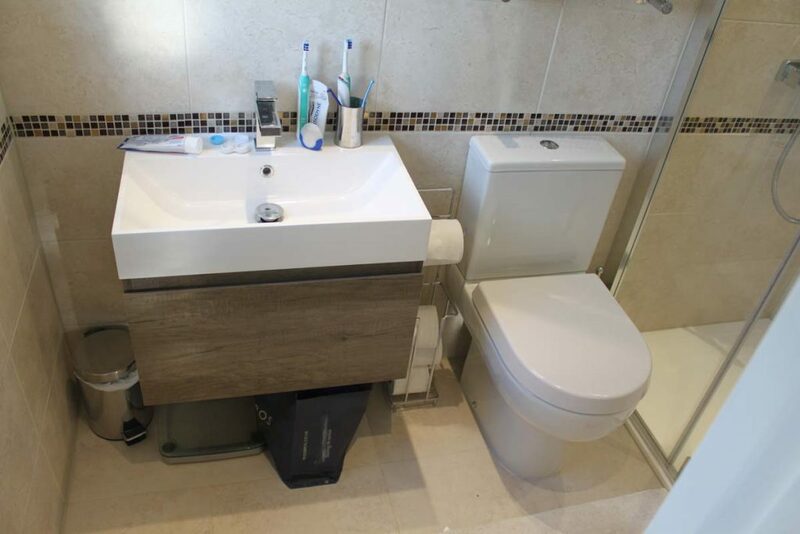 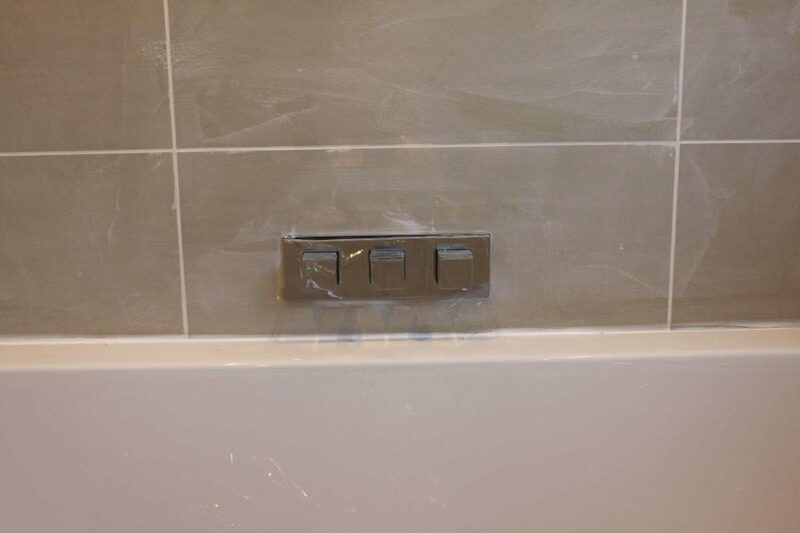 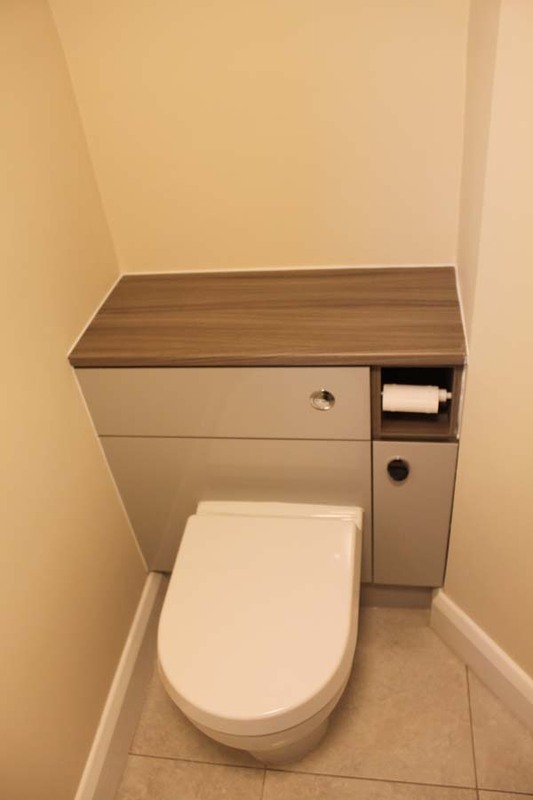 The design is so important and great care is taken with the client to make sure the final project is what you required from bathroom fittings should they be floor standing items or wall hung. 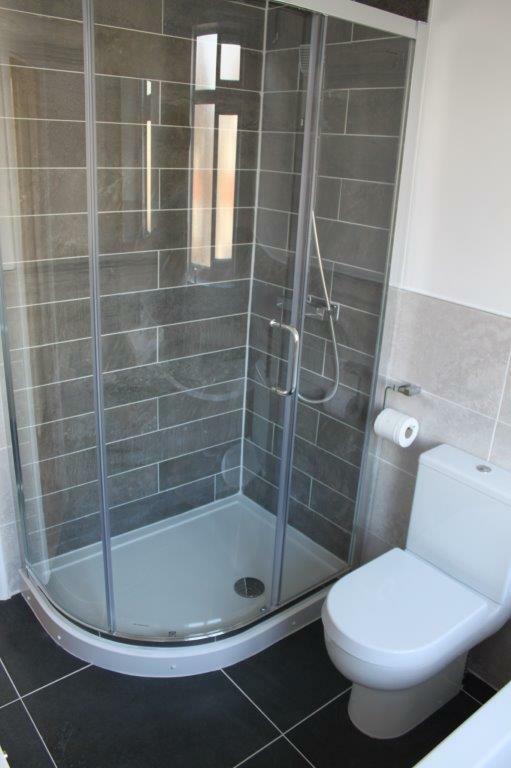 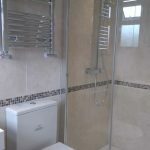 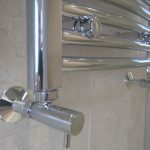 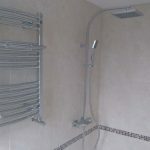 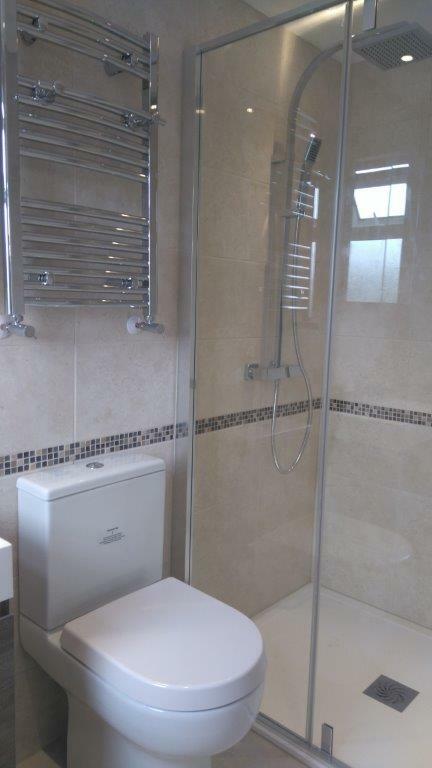 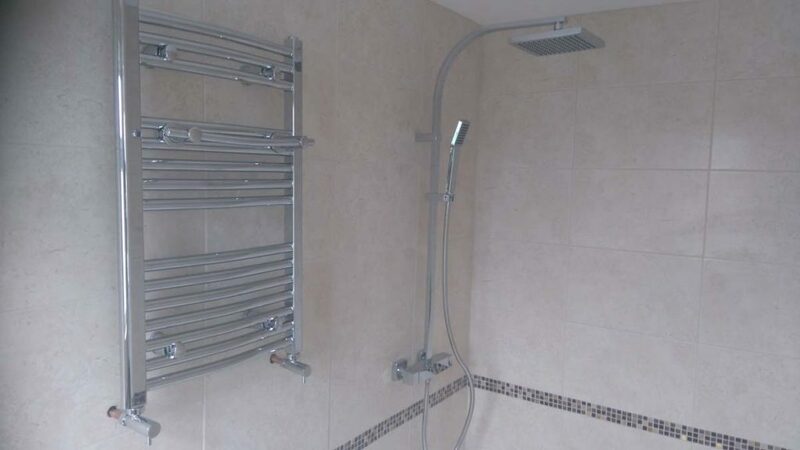 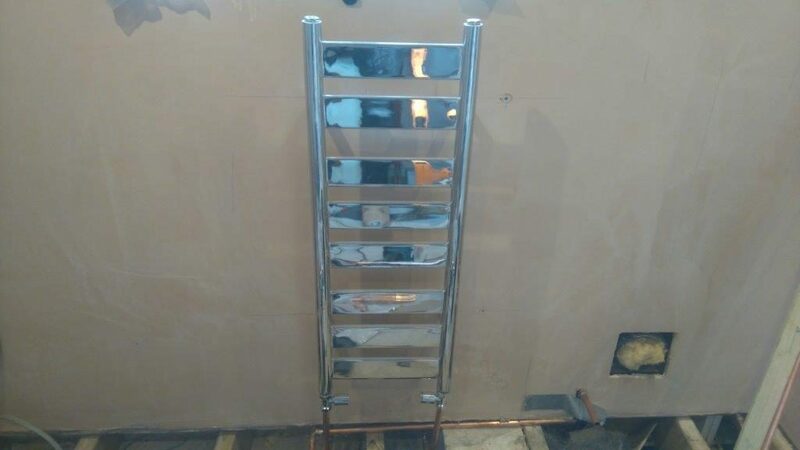 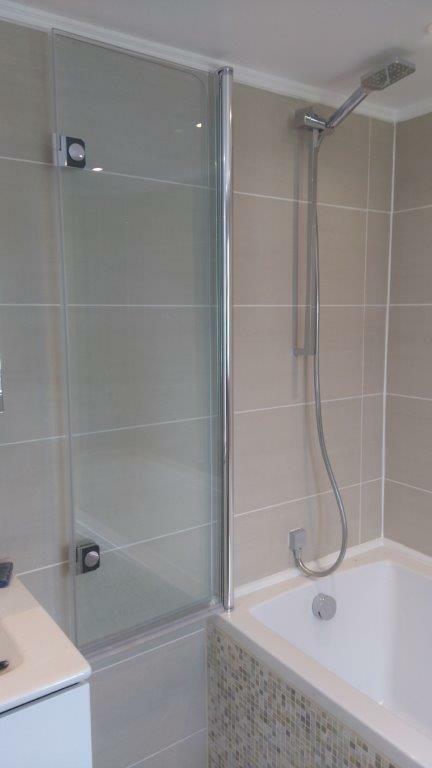 The design of the pipe work so that the pipes are not on show and you only see the nice items ie shower, bath, basins and toilet. 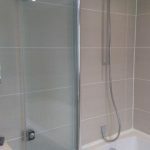 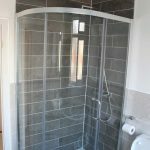 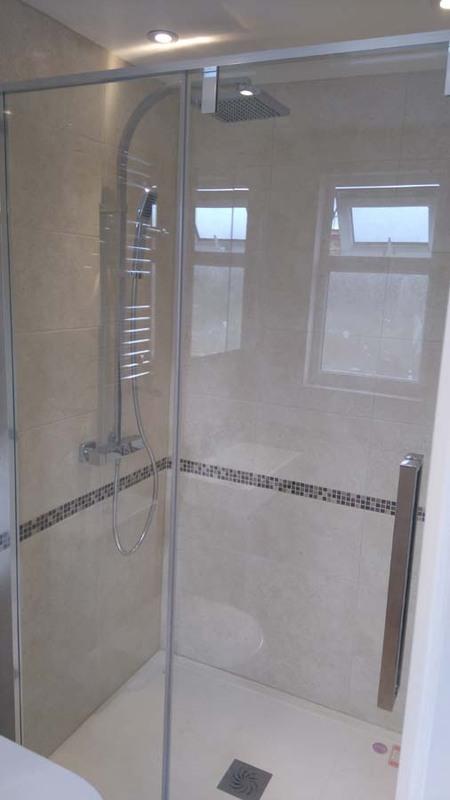 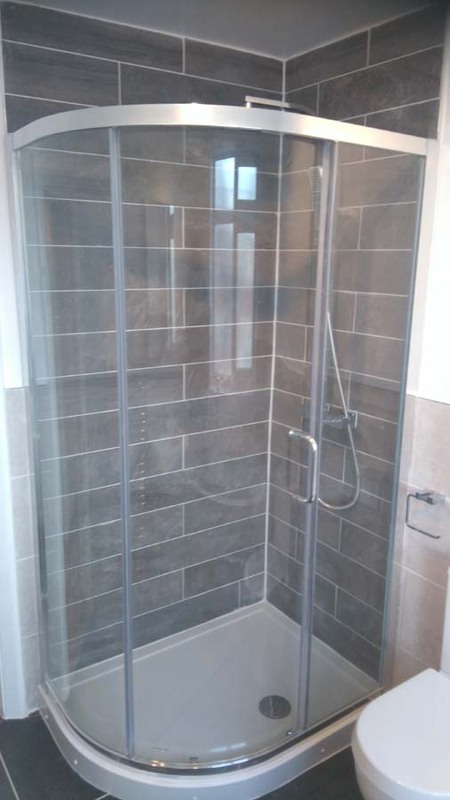 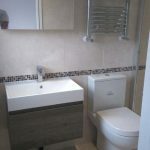 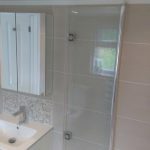 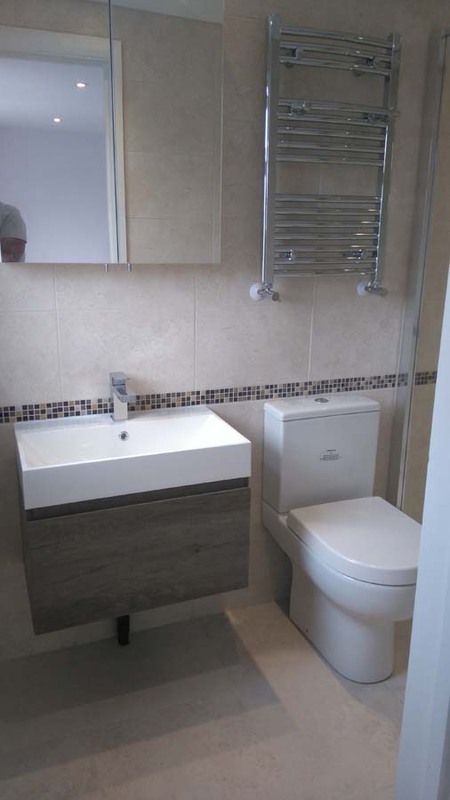 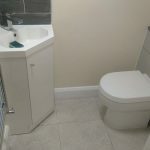 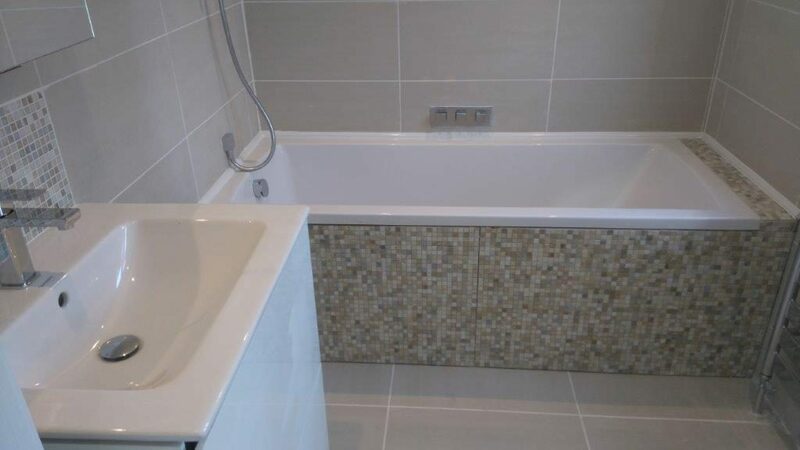 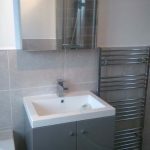 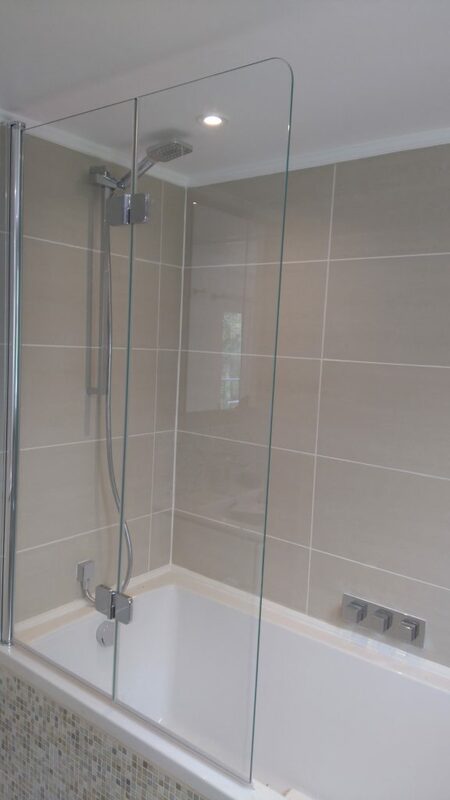 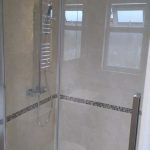 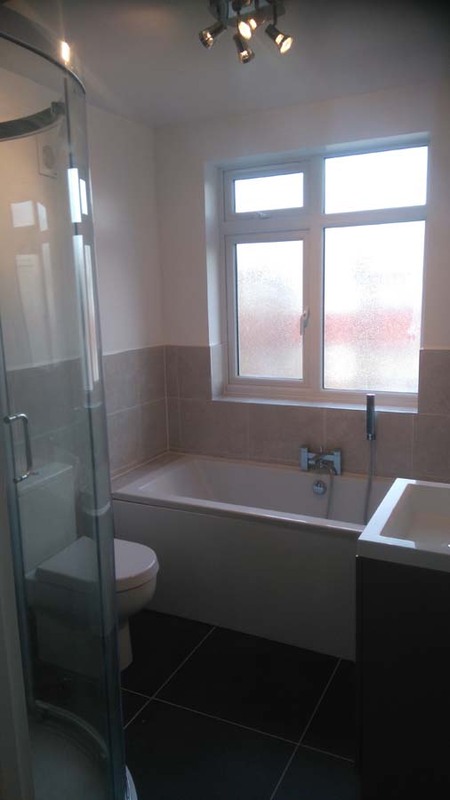 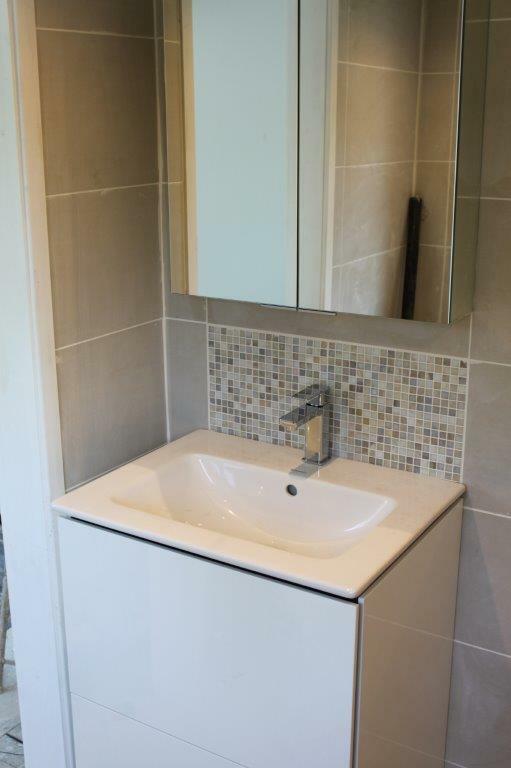 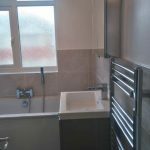 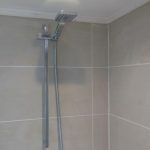 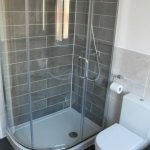 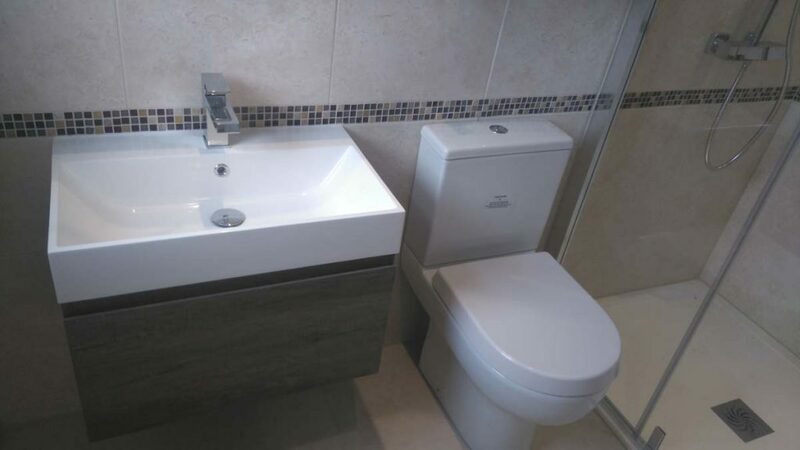 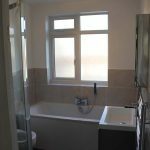 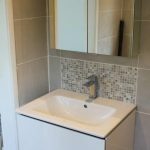 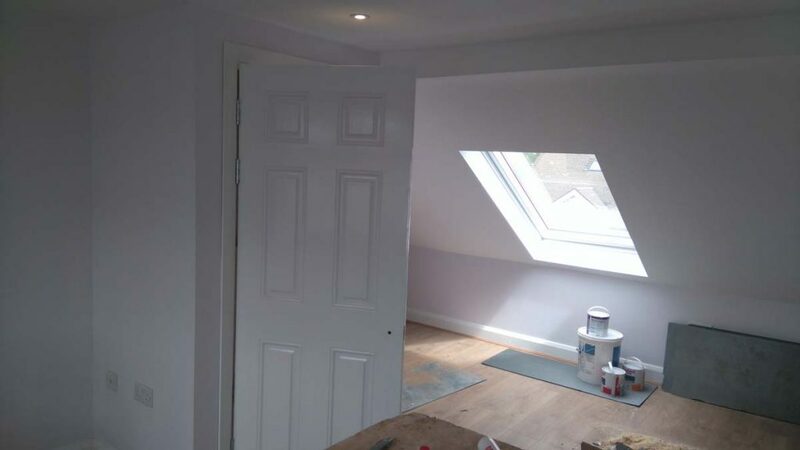 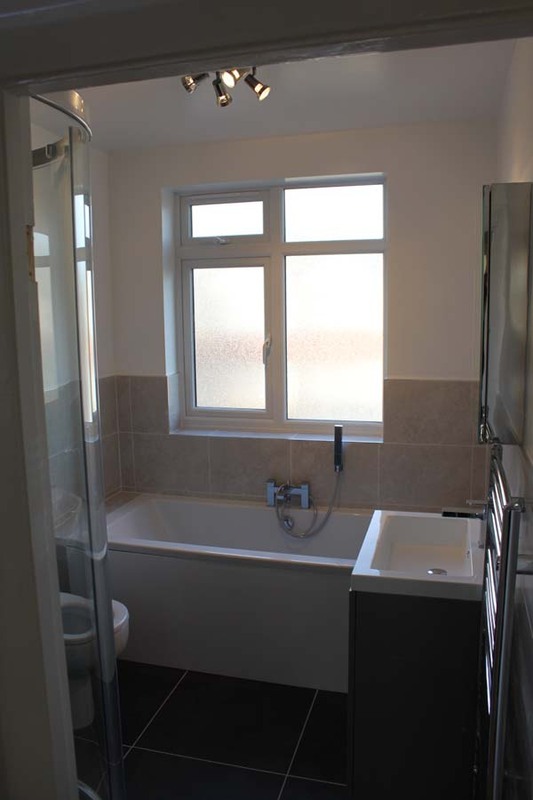 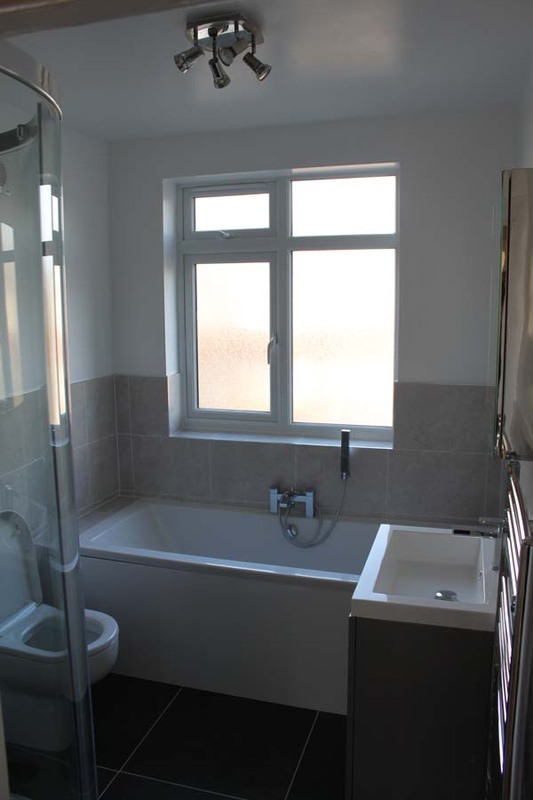 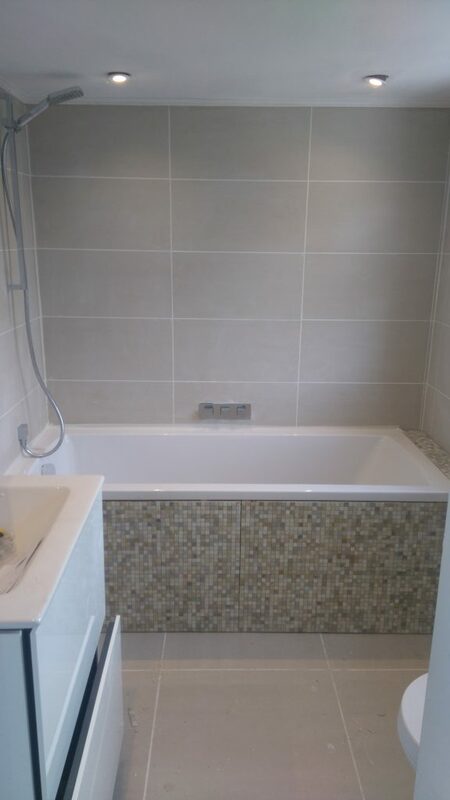 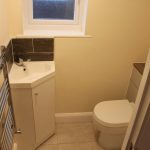 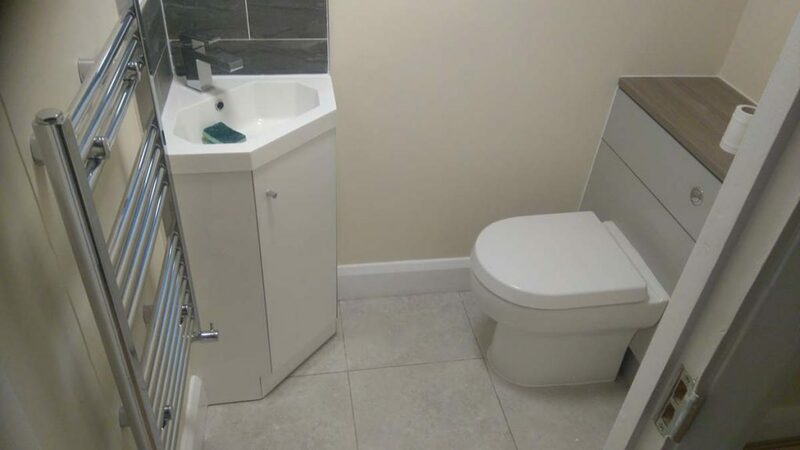 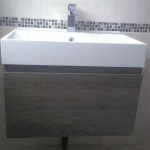 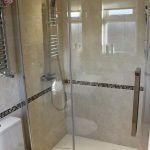 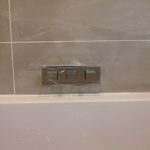 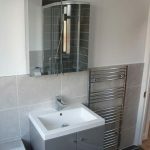 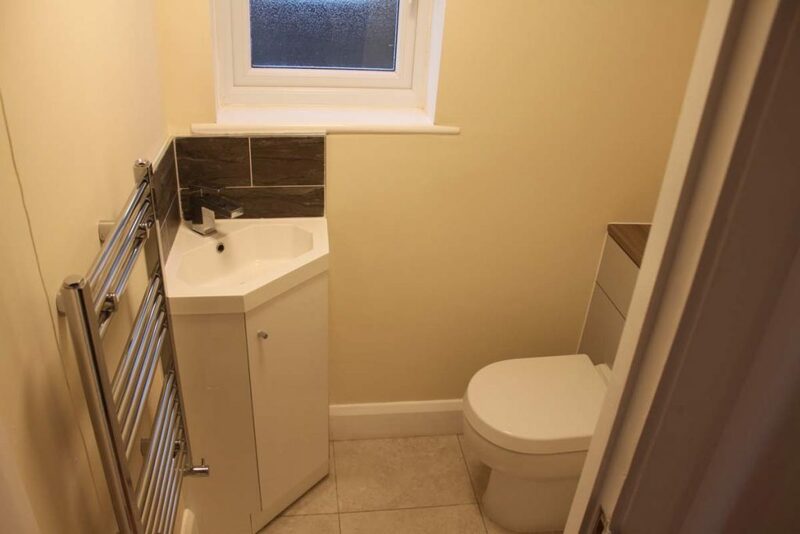 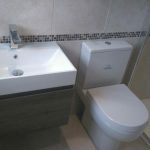 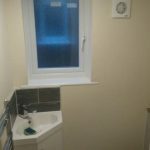 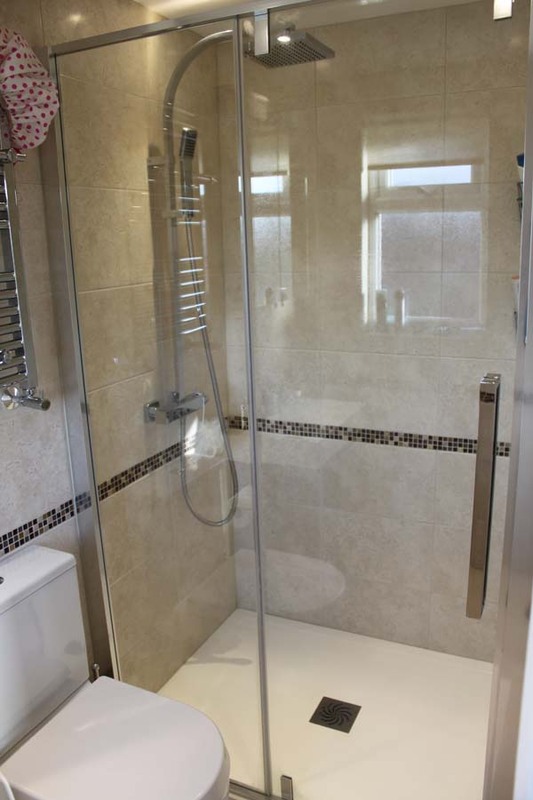 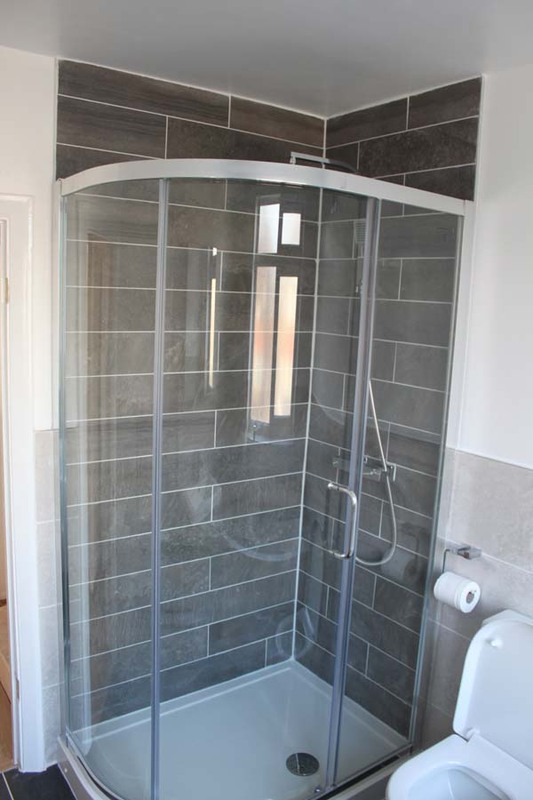 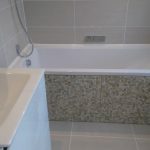 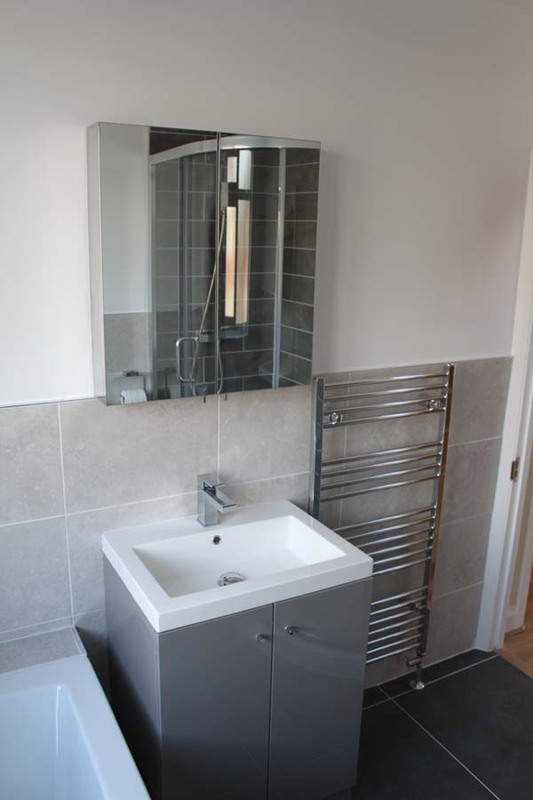 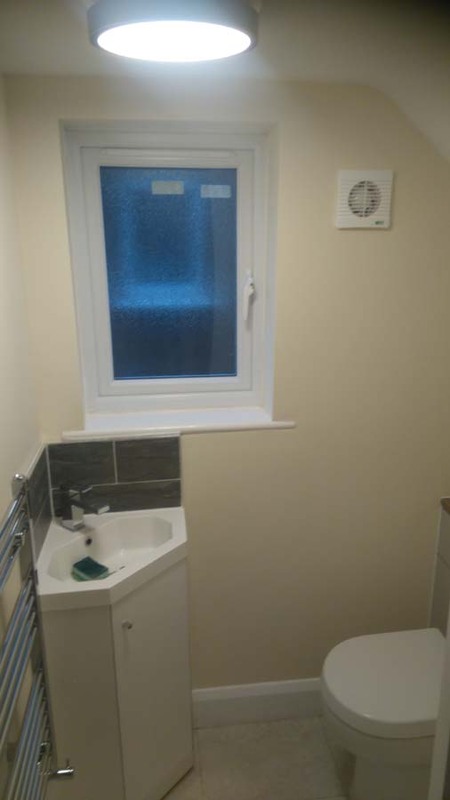 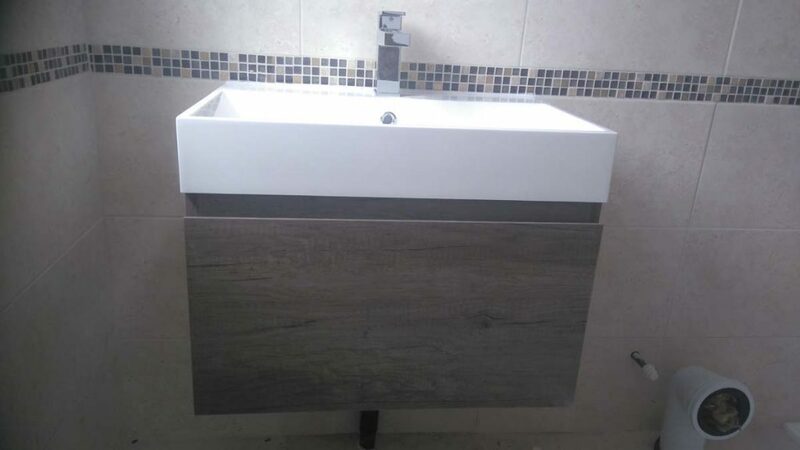 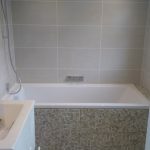 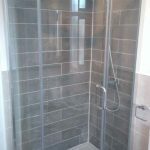 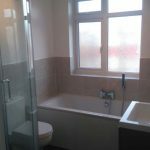 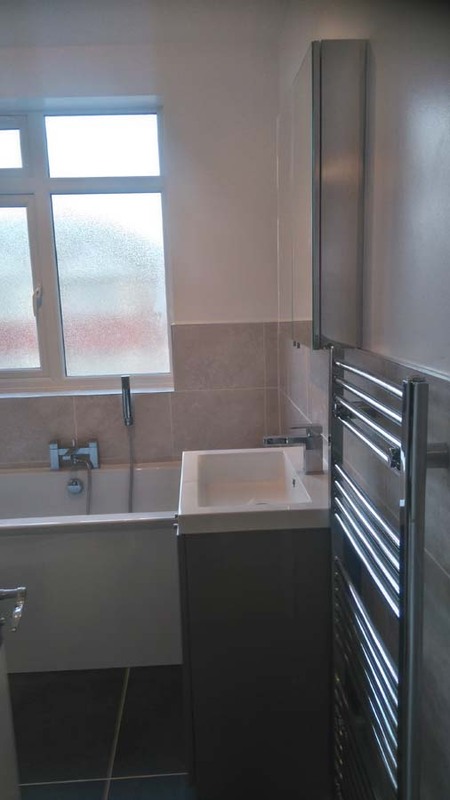 Also planning the tiling to the walls and floors, also you may wish to have a tiled bath panel which will match the walls or floor or a different design.